Add location awareness to your messaging app. 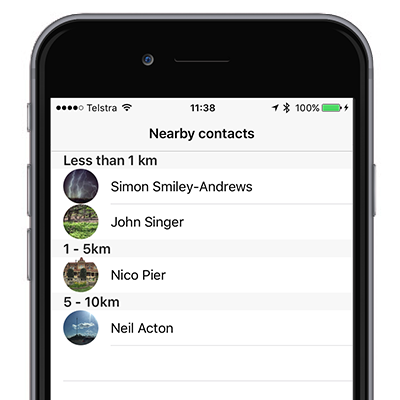 The location based chat module allows you to display a list of users who are within a given geographical radius of the user. This is great to get users talking and to encourage them to make more friends. The location module also provides an API which allows you to get a list of users who are nearby. This would be very useful for dating apps.